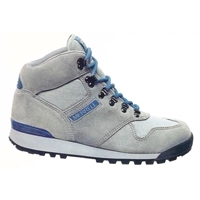 If you are into your days trips than a day hiking boot is perfect for you. It offers the performance and versatility for casual day trips whether you are scrambling up hills or mountain biking down them. 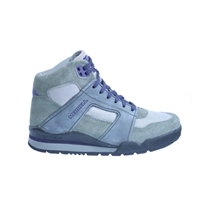 These boots offer maximum versatility at a competitive price. 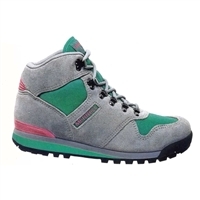 For technical outdoor consumers, day hiking is their casual hiking boot - an everyday boot for the outdoors. 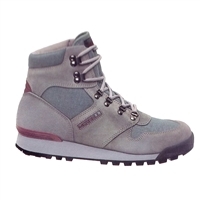 For non-technical consumers, day hiking is the hiking boot defined - the shoe of choice for all outdoor adventures. Technical, lightweight and durable, Merrell boots define light hiking with high-cut styling, support and performance. They are able to meet the demands of walking, working and playing in the outdoors. The Merrell Extreme is for the biker, hiker and runner on the fly. Biking the city streets or logging roads; hiking or running in the park or on the mountain trail. Whether you're on two wheels or two feet - these are the shoes for you.